Weight loss, gain and maintainance diets. In need of a weight loss diet. They are overweight and want/need to reduce weight for health reasons. They are an athlete and need to make a certain weight for their sport (such as making the weigh-in for boxers). They are an athlete and a higher power-to-weight ratio is an advantage (such as cyclists). This is the kind of diet most of us should be aiming to spend most of our adult lives on. This is where our bodyweight does not significantly increase or decrease. These diets must follow the basic principles of balancing calories in vs. calories out. This usually consists of a balance of calorie dense and calorie sparse foods (and plenty of exercise). This should be a long term (virtually lifelong) diet. In need of a weight gain diet. 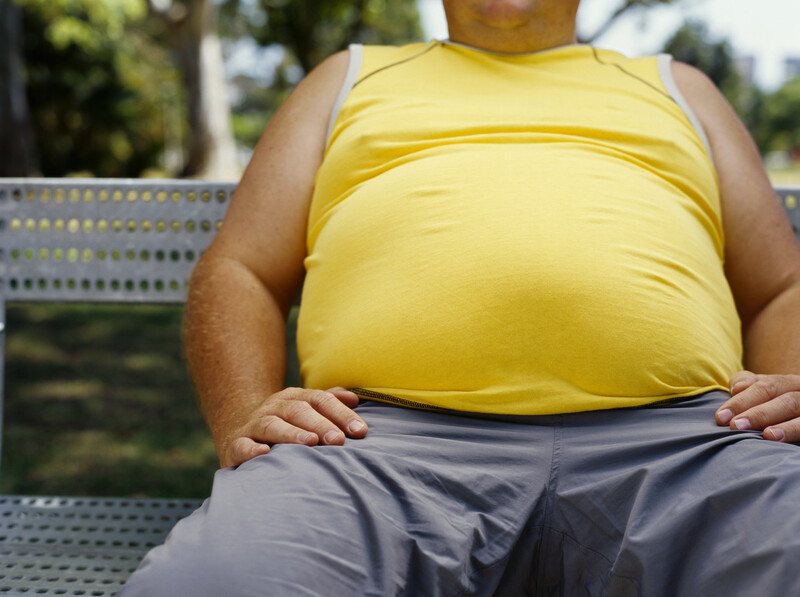 People who have been seriously ill often need to put weight back on in order to fully recover. Athletes whos sport includes elements of strength often need to increase their muscle mass to improve their chances of winning (eg rowers). This is a temporary, short term, excess calorie diet until the target weight is achieved. Then the person should move onto a maintenance diet. So these are the main categories I use when it comes to diets. But one last thing to be aware of…our bodies are constantly changing/adapting to the demands of life. And as our bodies/lives change, so too must our diets. What was once a weight loss diet can quickly become a weight gain diet. This is a very common thing to see in retired people. In work, they have been active, so their maintainance diet has been balanced by their physical activities. When they retire, their activity levels plummet, but they don’t alter their diets. So what was once a maintainance diet rapidly becomes a weight gain diet and they start to pile on the pounds. So put really simply, everyone should aim to eat the right things (click here), in the right amount.